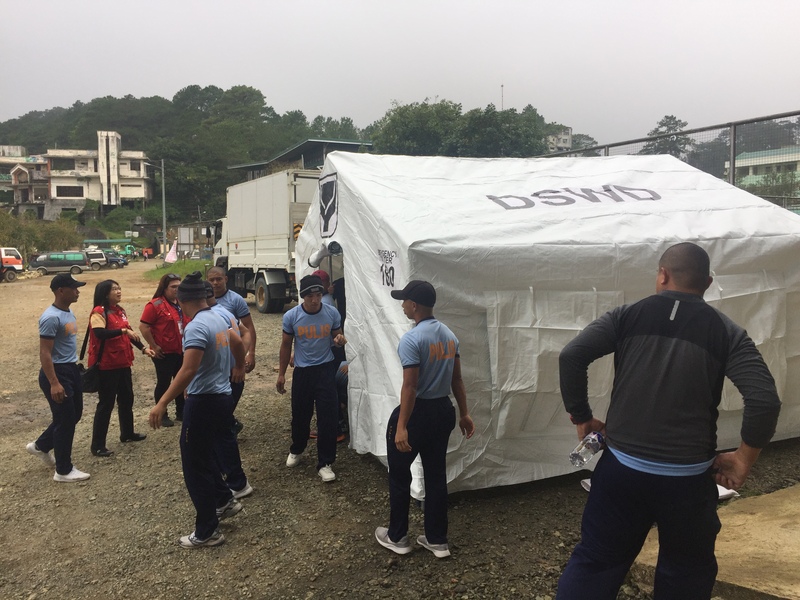 Emergency shelters were set up with the assistance of the PNP, Army and LGU of Benguet. Cordillera Administrative Region– The Department of Social Welfare and Development (DSWD) here readies for the possible effects of typhoon (TY) Paeng while continuously providing assistance and service to the affected communities of TY Ompong. “We have already started to implement our preparatory mechanisms for TY Paeng but we are continuing all the things we have started in response to Typhoon Ompong”, DSWD-CAR OIC- Regional Director Janet P. Armas said. 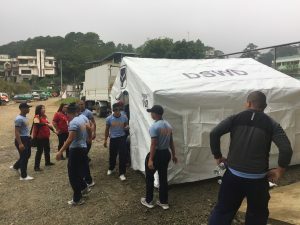 On 25 September 2018, the DSWD-CAR in partnership with the Philippine National Police, Philippine Army and the Local Government Unit of La Trinidad, Benguet has set up emergency shelters at Wangal Gymnasium. Emergency shelters are set-up to accommodate around 7,000 families from seven (7) barangays who will evacuate from Itogon, Benguet. 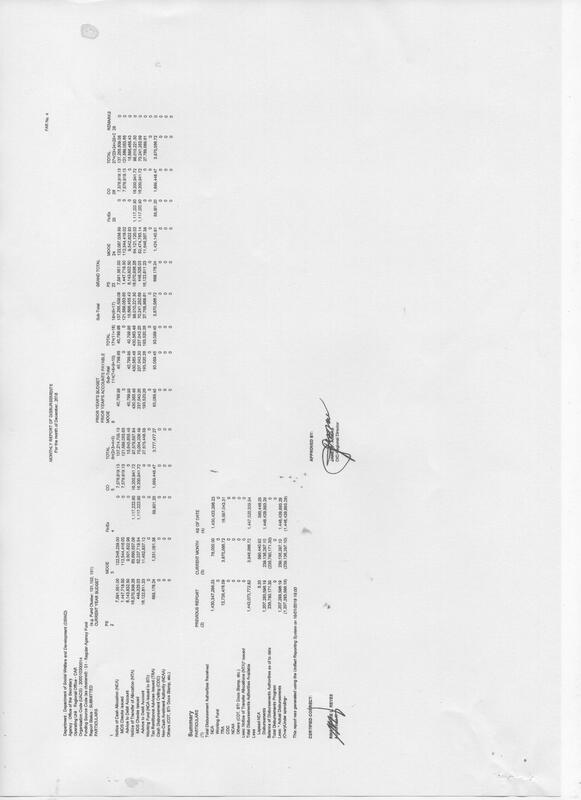 These families are from barangays Virac, Tuding, Loakan, Ucab, Ampucao, Poblacion, and Gumatdang. “Aside from the emergency shelters, we will also be setting-up a warehouse where the goods for our evacuees will be stored. 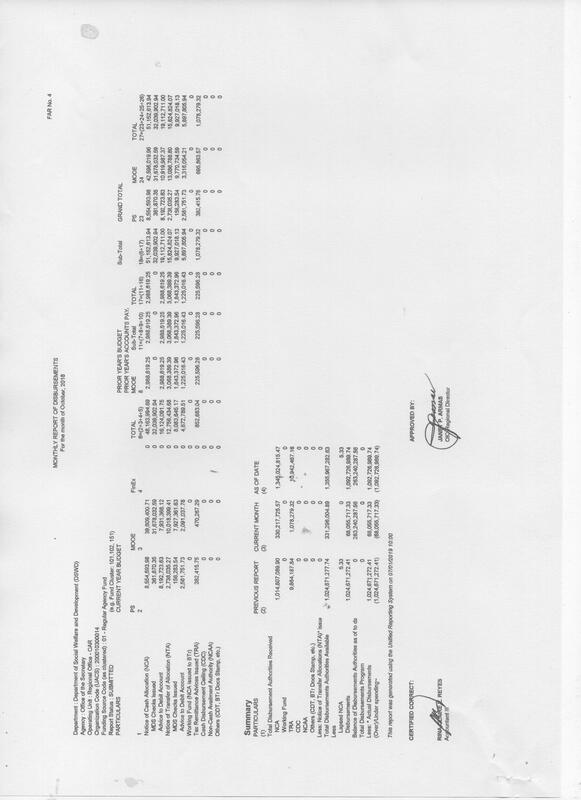 By doing so, we are assured that the goods will be easily accessible”, Director Armas said. Evacuees are expected to transfer to the emergency shelters upon the advisory of the local government unit which will depend on the local thunder storm advisory of the Philippine Atmospheric, Geophysical, and Astronomical Services Administration (PAGASA). Aside from these actions, the DSWD-CAR has already issued various relief items including family food packs, sleeping kits, and hygiene kits. In the Province of Apayao, 1,450 family food packs were already released to the municipalities of Sta. Marcela and Conner. Family food packs were also released to Itogon and Ansagan, Tuba, Benguet with 6,063 and 800 packs, respectively. Continuous release to provinces and municipalities are being done. DSWD-CAR also provided additional 789 family food packs to different municipalities of Benguet Province on 25 September 2018. This covers the affected individuals who walked in during the distribution of relief assistance conducted by the Presidential Management Staff under the Office the President where they were able to distribute 1,500 packs. As of 6 AM of 26 September 2018, DSWD-CAR maintains 13,421 family food packs, 1,816 hygiene kits, 2,569 sleeping kits, 82 tents, 2,153 family kits and a stand-by fund of PhP 6,162,045.95 that can be used for augmentation. 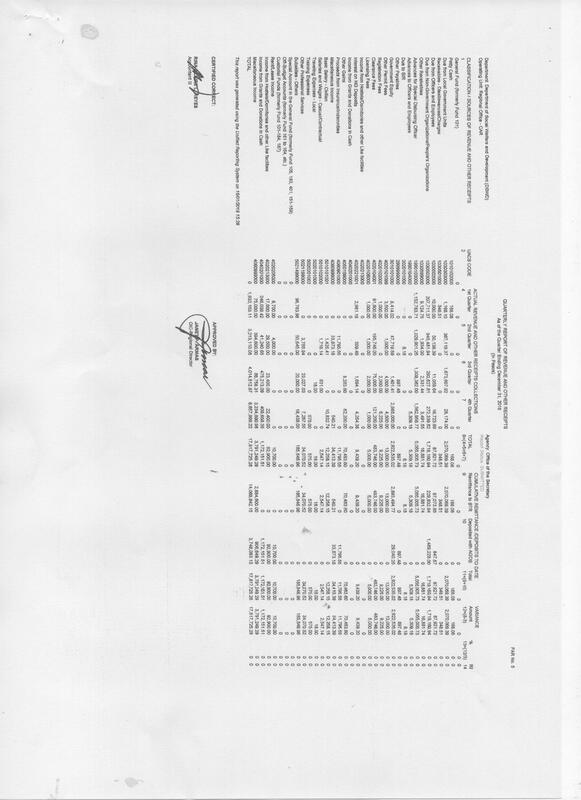 Over all the total standby funds and worth of family food packs and stockpile is PhP 33,488,257.16.